The President and Fellows of the Institute are pleased to announce the election of new Mellon Fellows for the academic year 2016–2017. 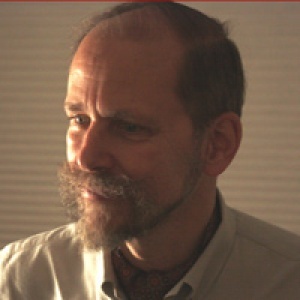 Charles Burnett is Professor of the History of Arabic/Islamic Influences in Europe at the Warburg Institute, University of London, and Co-Director of the Centre for the History of Arabic Studies in Europe. 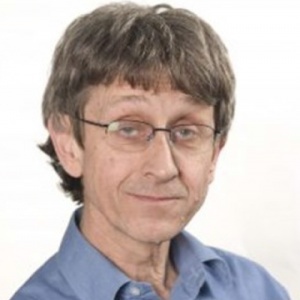 He is a Fellow of the British Academy, Corresponding Fellow of the Medieval Academy of America, and Fellow of the International Society for the History of Science. He is leader of the Humanities in the European Research Area project on Encounters with the Orient in Early Modern European Scholarship (EOS). Giovanni Gasbarri received his doctorate in 2015 from Sapienza Università di Roma with a dissertation entitled “Lo studio dell’arte bizantina a Roma e in Italia tra ‘800 e ‘900. Un nuovo indirizzo della storiografia nel constest europeo.” He published Riscoprire Bizanzio. Lo studio dell’arte bizantina a Roma e in Italia tra ‘800 e ‘900 in 2015, and expects a second book to appear in 2016, A cent’anni da Bertaux. L’arte in Basilicata settentrionale tra Bizantini e Normanni. 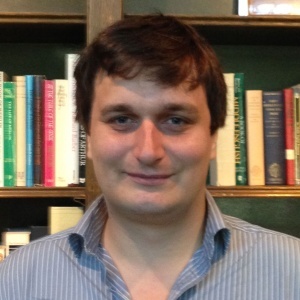 Among his several articles, Dr. Gasbarri published “The contributions of the Italian Art Press to the rediscovery of Byzantium at the turn of the Twentieth Century,” in The Art Press in the Twentieth Century (Visual Resources: An International Journal of Documentation, Special Issue, March 2015), pp. 31-43. As a Mellon Fellow, Dr. Gasbarri will explore the visualization of idolatry in Byzantium between the 9th and 15th centuries. 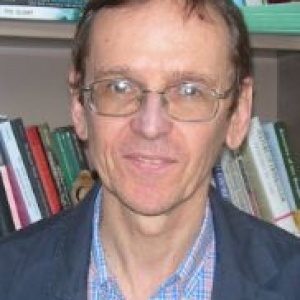 Robert Shaw earned his doctorate in 2014 from Oriel College, Oxford University, with a dissertation entitled “The Celestine Monks of France c. 1350-1450: Monastic Reform in an Age of Schism, Council and War.” He is presently revising the dissertation for publication. Together with Hannah Skoda, Patrick Lantschner, Guilhem Pepin, and Tiago Viula de Faria, he co-edited Contact and Exchange in Later Medieval Europe: Essays in Honour of Malcolm Vale, Boydell and Brewer, 2012. As a Mellon Fellow, Dr. Shaw will focus on the Observant religious reform culture(s) of later medieval France up to the eve of the Reformation. 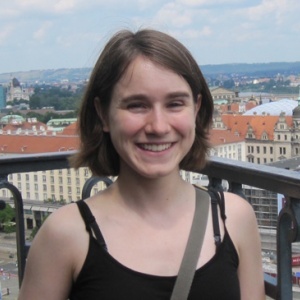 Justine L. Trombley was awarded the PhD in Medieval History at the University of St. Andrews in 2014 with a dissertation entitled “The Mirror Broken Anew: The Manuscript Evidence for Opposition to Marguerite Porete’s Latin Mirror of Simple Souls in the Later Middle Ages.” She has submitted an article to the Journal of Medieval History, “New Evidence on the Origins of the Latin Mirror of Simple Souls from a forgotten Paduan Manuscript; in 2010 she published “The Master and the Mirror: The Influence of Marguerite Porete on Meister Eckhart,” in Magistra: A Journal of Women’s Spirituality in History 16:1 (2010): 60-102. For her Mellon Fellowship, Dr. Trombley will continue her work on Marguerite Porete by producing a book based on her dissertation. 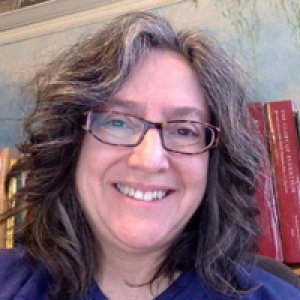 Maureen Boulton is a professor of French at the University of Notre Dame who studies medieval French literature, particularly the relation between narrative and lyric poetry and also religious literature. She has edited two fourteenth-century texts, the Old French Evangile de l’Enfance (1984) and a related text in Anglo-Norman, the Enfaunces de Jesu Crist (1986). Her third book, The Song in the Story, a study of lyric quotations in 13th- and 14th-century romances, was published in 1993. She collaborated with Ruth J. Dean on Anglo-Norman Literature. A Guide to Texts and Manuscripts, which was awarded the Prix Chavée by the Académie des Inscriptions et Belles Lettres (Paris). 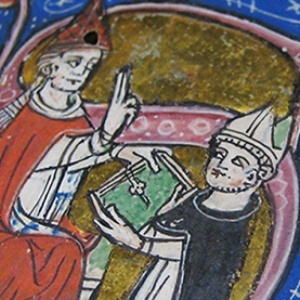 A volume of translations, Piety and Persecution in the French Texts of England appeared in 2013, and Sacred Fictions of Medieval France appeared last year. She is currently editing a volume of essays on literary responses to the Fourth Lateran Council. 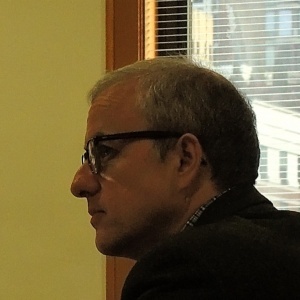 Kevin Reynolds holds a Ph.D. in Italian Studies from the University of Toronto and teaches at York University, primarily in the Department of Languages, Literatures and Linguistics. 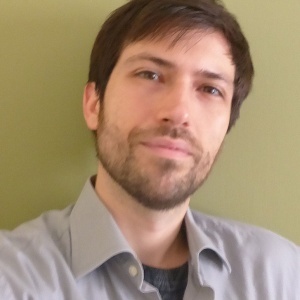 He has also taught full-time at Montreal’s Concordia University and as a graduate course instructor and sessional instructor at the University of Toronto (St. George and Mississauga campuses). Antonio Ricci, the Institute’s 2016-2017 York Fellow, holds a Ph.D. from the University of Toronto. He is currently Associate Professor of Italian Studies and Humanities at York University, and he has also taught at Fordham University. He is a book historian with research interests in the print culture of Renaissance Italy, particularly the publishing industry in sixteenth-century Florence and the printing history of the Orlando Furioso. During his fellowship year at PIMS, he will study the medieval origins of early modern reading practices. 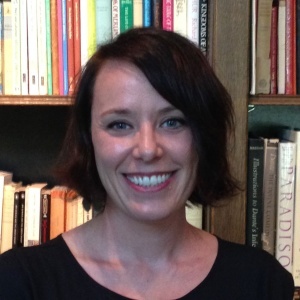 Dr Sharmain van Blommestein is Associate Professor in the Department of English and Communications, SUNY Potsdam and Visiting Scholar of the Pontifical Institute of Mediaeval Studies 2016–2017. She specializes in Medieval and Renaissance literature, Feminist Theory, and Women’s and Gender Studies. 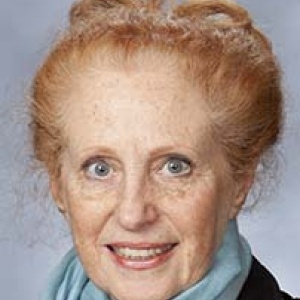 She recently published “Medieval Redemptive Suffering: Female Mystical Expressions of Pain and Pleasure and Medieval Society’s Influence on Mystical Spirituality,” The International Journal of Religion and Spirituality in Society 4.2 (2014): 39–53. While at the Institute Dr van Blommestein will conduct research and work on her book, Writing on the Skin: The Language of Pain and the Body as a Battleground of Religious and Personal Empowerment.